You would think, why do I even need a Heat Protection spray? I can manage fine without it. But ask a girl whose suffered damage from using heat styling devices on her hair without the spray and you would be sure to do a reality check. It saves your hair from losing their natural moisture. 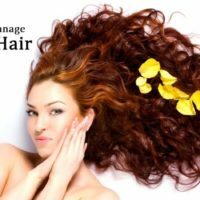 It forms a protective layer on your hair and even your follicles. In turn saving you from split ends, breakage and luster-less mane. Today, styling specific heat protection sprays are available. So whether you are styling your hair straight or curly, the spray will make the style last longer. As the name suggests, the spray protects you from heat. So you need to use one whenever you are styling your hair with heat be it using a curling iron, flat iron or dryer. How to Use a Heat Protection Spray? Wash your hair before styling them. Towel-blot them so that they are not dripping wet. Apply your Heat Protection spray on wet hair on all parts of the tresses equally. Use a wide tooth comb on her hair now, as it would let the product spread even better. Let you hair air dry completely. Blow dry, curl or straighten your tresses as required. 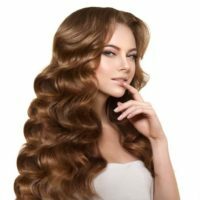 The hair has a tendency to stay in the shape in which it cools down and that is why these heat styling tools work great. 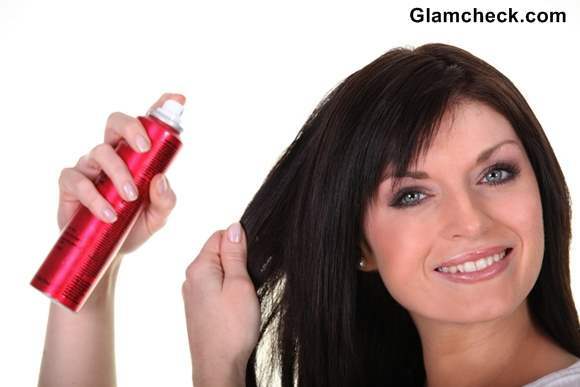 Always hold the can a good 15-20 cm away from your hair for the product to spread evenly. Do not spray too much on the hair, especially thin hair. It simply means that the product should get in touch with a particular area of the hair only once. Do not spray many times. 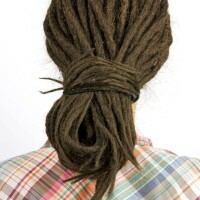 Be sure to cover the ends of your hair as well, as that is where the split ends will occur. Read instructions on the Heat Protection Spray well. The general guidelines work well, but your product may vary slightly. Now that you are armed with all this information, we are sure that you can take care of your hair better. So go ahead and style your hair now without having the guilt of damaging them.